As a way of exploring (and coping) with this reality, Northern Lights.mn invites you to join the AAA: Anthropocene Awareness Association. It’s a sometimes club, sometimes support group, always happy hour to discuss issues related to the core ideas of Climate Chaos | Climate Rising: adaptation, deep time, interconnection, migration, and many others. 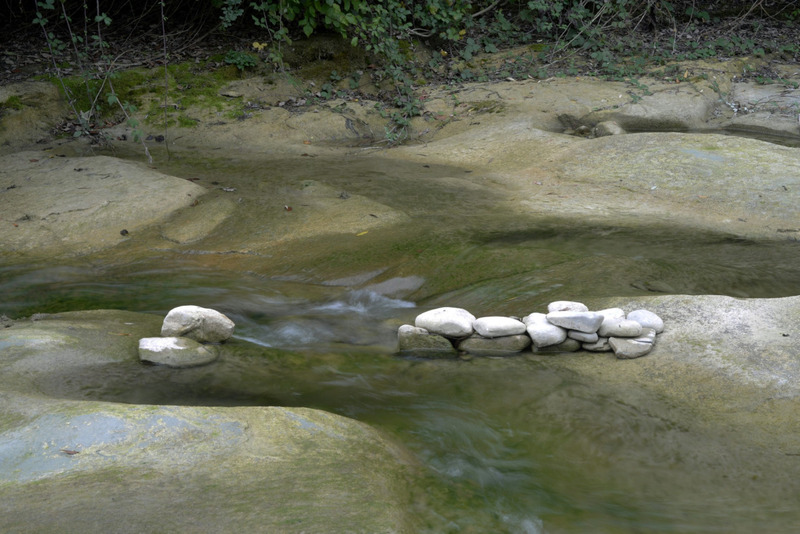 Our inaugural gathering will take place at 7pm on September 30th in the Art Commons of the Janet Wallace Fine Arts Center at Macalester College in St. Paul, as part of their International Roundtable on Sustainability. 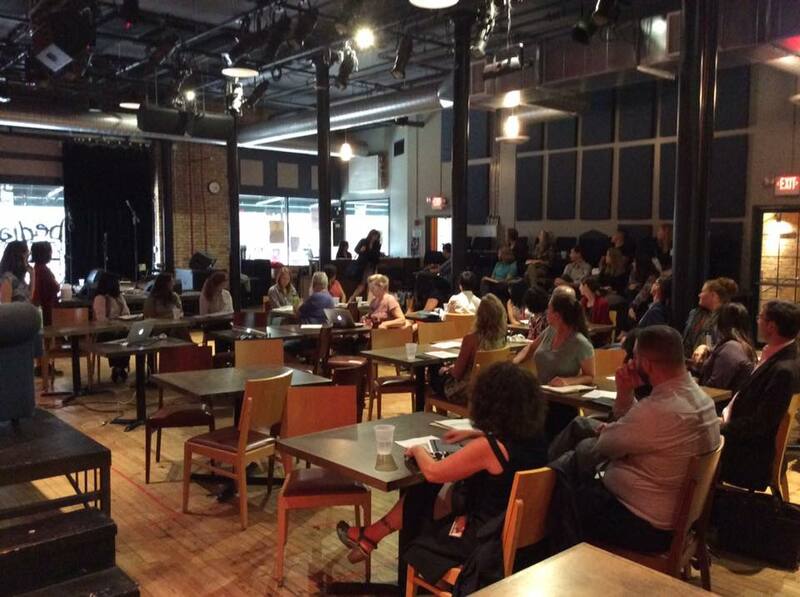 The Roundtable includes projects from Northern Spark by Christine Baeumler (Climate Chaser), Marina Zurkow and Valentine Cadieux (Making the Best of It), Shanai Matteson (The Water Bar), John Kim (Phase Change), and Greg Fitz (A Bend in the River). 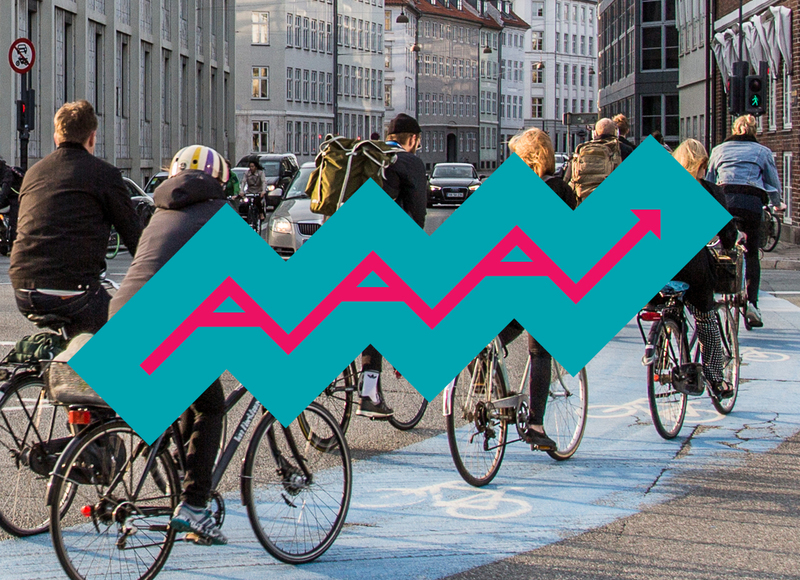 The AAA event will feature Dr. Christie Manning in a panel called “In/Action: Bridging the Science and Art of Change,” which will talk about people’s psychological and behavioral responses towards climate change and sustainability. Dr. Christie Manning is a Visiting Assistant Professor of Environmental Studies and the Associate Director of the Educating Sustainability Ambassadors Program at Macalester College. Christie conducts yearly survey studies on Minnesotans’ attitudes toward sustainability and ecological behavior, collecting data at the State Fair in collaboration with fellow Psychologists at the University of St. Thomas. 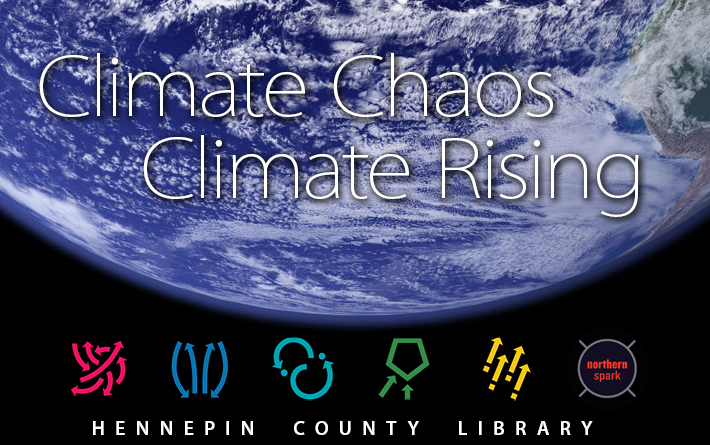 Our Climate Chaos | Climate Rising book clubs organized with Hennepin County Library launched earlier this month with a rousing discussion of Phillipe Squarzoni’s graphic novel Climate Changed: A Personal Journey Through the Science. Members of Nokomis Library’s graphic novel club generally agreed that the book was long on facts and short on story — falling into a common trap of over-focusing on science in a bid to change our behavior. Yet it did prompt a broader discussion on the morality, and the ethics of the decisions we make about our lives in regard to climate change. Next month we’ll explore Barbara Kingsolver’s novel Flight Behavior, a story of climate and personal chaos as told through her intimate novel of personal journey and discovery, the intimacy of personal as told through characters in a rural Tennessee community. Check a copy out today and join us for the discussion on Thursday, October 13, 6:30pm at Oxboro Library. 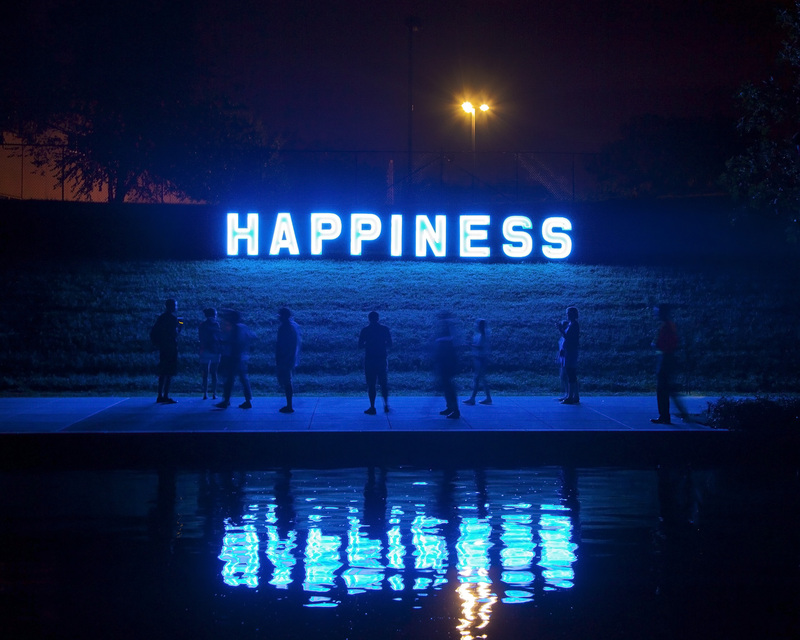 On August 26th and 27th 27,000 people and over 2 dozen artists gathered along the banks of the canal in Downtown Indianapolis, IN, for IN Light IN, a two-night art festival in honor of the 100th anniversary of The Indianapolis Foundation. Northern Lights.mn co-presented the festival with the Central Indiana Community Foundation (CICF). Artists from Indiana, Minnesota, California, Kentucky, Illinois, New York, Pennsylvania, Texas, and Montreal presented projects in public spaces during the nighttime. Audience members were projected live onto water screens (Luke Savisky, ST/x) and their images danced across buildings (Daily tous les jours, McLarena). They basked in the glow of neon lights (Jamie Pawlus, HAPPINESS) and illuminated sculptures (Lauren Zoll, Kitsch’n Lights; Anila Quayyum Agha, Alhambra Nights; Owens + Crawley, 2058: the first September without ice; PROJECTiONE, PRISMAtique; Aphidoidea, Droplet’s Formation II) and interacted with enormous projections onto cathedrals, churches, and office buildings (YesYesNo, Night Lights / Funky Forms; Tiffany Carbonneau & Susanna Crum, A Place In Time), among numerous other live performances, music, and artworks. Minneapolis-based artists and friends of Northern Spark were part of the action: Piotr Szyhalski presented the premier of Geophone, a project composed of live-mixed and archival recordings heard through 20 speakers buried under the ground. Robin Schwartzman and RADAR Collective presented Barter Boat, an artifact exchange point that grew from Minnesotan Ice, which premiered at Northern Spark 2016. The Illuminated Reef Collective was back with The Illuminated Reef, a great hit at this Northern Spark this year. The night was sticky, and the crowds were awed by the energy of the IN Light IN experience. We are thankful to Joanna Nixon and CICF for allowing us to help create two great nights full of wonder. 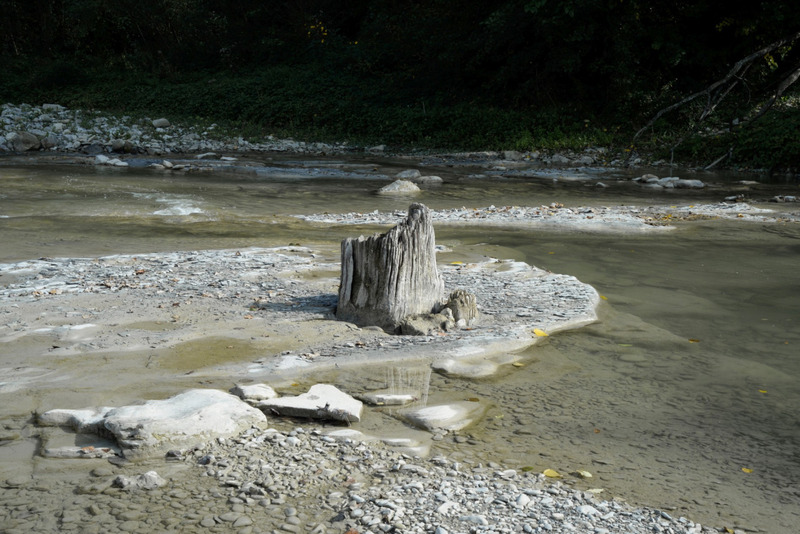 We invite you to be a part of the Neighborhood Climate Change tumblr and send us your photographs of climate change in your neighborhood. We will select the best to join with the other photographers already invited to participate. Remember your Northern Spark night back in June? We’ve compiled the best photos, stats, and your quotes from the festival into one sleek summary. Take a look at the report here. 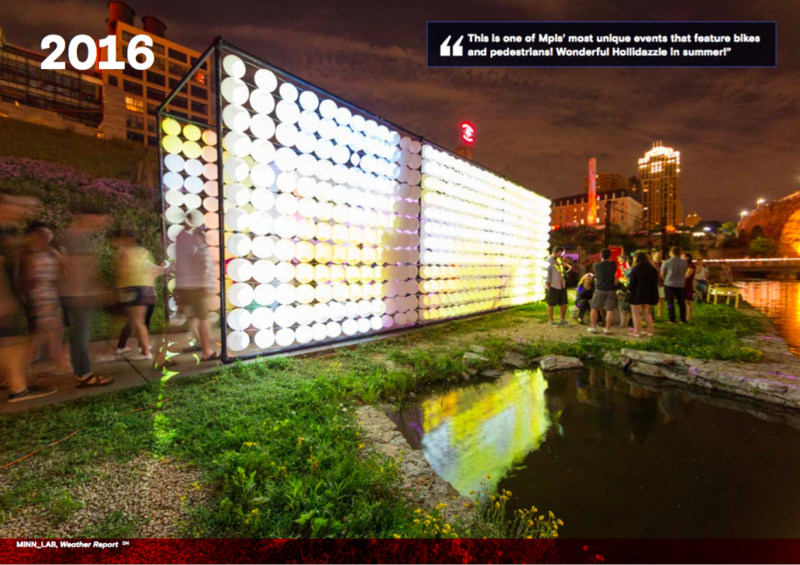 An immense thank you to the Minnesota State Arts Board for awarding Northern Lights.mn an Arts Access Grant for Northern Spark 2017 along the LRT Green Line! Specifically, this grant will allow us to deepen our community engagement in three festival-featured neighborhoods: the West Bank in Minneapolis and Little Africa & Little Mekong in St. Paul. These are neighborhoods that, for generations, has been gateways for new Minnesotans, and to this day are teeming with cultural diversity and vibrance. Over the course of this year, we will create a Program Council, made up of a coalition of community stakeholders, to help us envision and enact what Northern Spark will look like in their neighborhoods. In the near future, we will also be putting out a call for arts projects specific to the West Bank, Little Africa and Little Mekong – stay tuned! We would also like to offer exuberant congratulations to our friends and partners who were also awarded Arts Access Grants: The Cedar, Ananya Dance Theater, MSP Film Society, Minnesota Museum of American Art, and SooVAC. Northern Lights.mn has received a Cultural STAR Grant from the City of Saint Paulto illuminate Lowertown with artists’ projects during Northern Spark 2017 along the Green Line. INsite, a project by Luftwerk at the Farnsworth House in Plano, IL, that was commissioned by Northern Lights.mn, is covered in the Spring 2016 issue of Forum Journal in an article about Activating Historic Spaces. President + Artistic Director Steve Dietz is mentioned. Take a moment to read his captivating description of how INsite interacts with and highlights the features of the house. EDIT, a local nonprofit that empowers youth to promote equity, diversity, and inclusion, will present the Twin Cities Social Justice Arts Festival on November 5. They are currently seeking artists to participate in the festival in the areas of performance, art workshops, collaborative art stations, and films. Proposals are due TODAY, so get submit your application now.